If growth is indeed everyone’s job within an organization, then everyone needs to understand the importance of search marketing. No other discipline has delivered growth in such a profitable and sustainable manner over the past decade. Google handles more than 1.3 trillion searches each year, 51 percent of all traffic to websites comes via organic search, and $72 billion will be spent on SEO services in 2018 in the U.S. alone. 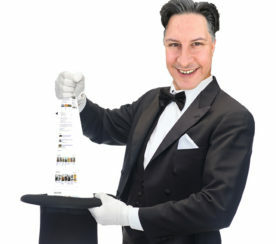 Search marketing has become an increasingly prominent discussion topic in the boardroom. Simply put: search delivers great numbers. However, search is also evolving into a more sophisticated, ubiquitous method of information discovery. Where once search marketing could exist in isolation and quietly get results, it is now converging with content marketing, customer experience, social media, and any number of other disciplines. That’s great news for search practitioners, but only if they have the tools at their disposal to take advantage. To thrive in search today collaboration across all departments, and the best way to achieve that is with support from the C-suite. With each passing year, the line between business objectives and search marketing objectives blurs further still, making now the perfect time to convey the benefits of getting behind search. Effective “upwards communication” (managing up) means understanding the challenges the C-suite faces, before articulating how we can use search to help – and exactly what we need to get the job done. One of the most undervalued skills in business is empathy. Putting ourselves in the shoes of another person – whether that is our customers, our colleagues, or our managers – can be the difference between collaboration and inaction. This is particularly true when dealing with time-starved executives. If we don’t know what their challenges are, we can’t know to help tackle them. 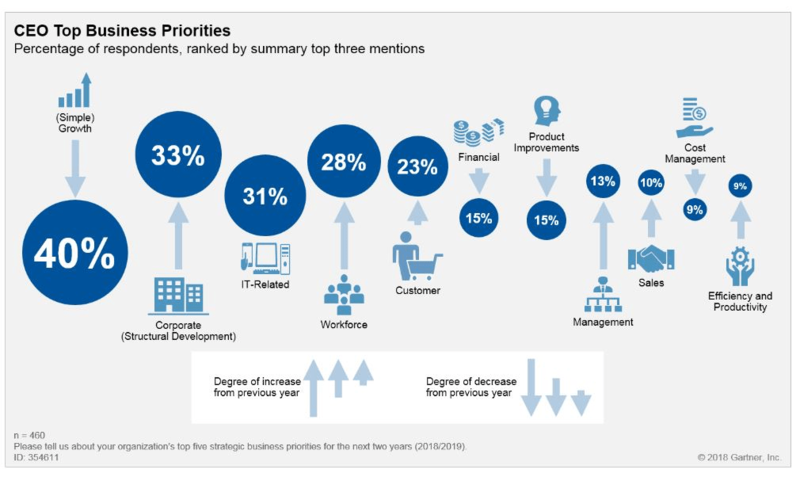 Put simply, growth remains an overarching and perennial objective for the C-suite, as revealed in new research from Gartner (below). If we look at this in more detail, we can see that they also view customer understanding, sales, and productivity as key priorities. Of course, the C-suite does not start and end with the CEO. 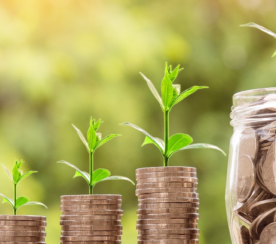 The CFO and COO will play pivotal roles in assigning budgets and measuring results, while the CMO has an increasingly important position in modern organizations. A new CMO study from Dentsu Aegis shows that 64 percent of CMOs see delivering business growth as a primary role of marketing, so we can see that there is a close alignment between the overarching goals of businesses and their marketing chiefs. A lot of these points will sound familiar to search marketers. After all, much of this sits comfortably alongside the objectives of a sophisticated SEO strategy. 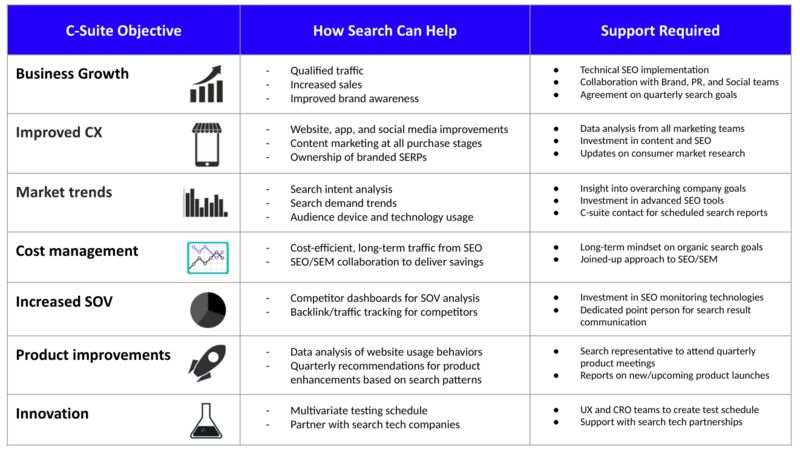 The market-leading SEO technologies are delivering on exactly these challenges, and customers are reaching for search at every stage of their decision-making processes. However, this is not always common knowledge at the executive level. Search can carry with it some legacy labels, such as its categorization as a ‘dark art’, or an impenetrable list of complicated Google updates. At times, this has led the C-suite to content themselves with the outputs of search marketing, without paying too much attention to the inputs or processes. Changing those perceptions can help to push through much-needed website changes and encourage support from departments across the organization. Now that search is central to delivering on business strategy goals, that picture needs to change if companies are to meet customer expectations. 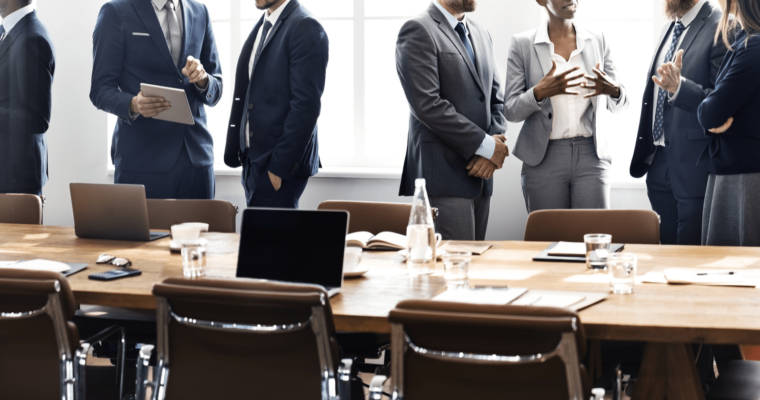 To get the support of the CMO and encourage them to act as an ambassador for SEO in the boardroom, we can dig deeper to see what makes them successful in their role. For example, search marketers can create dashboards that put these insights at the CMO’s fingertips, empowering them to share customer-driven SEO wins. Furthermore, search query data directly reveals how customers find the business online – and whether they are satisfied with the interactions they have. This is complicated by what appears to be a fragmented marketing landscape, but search is the one constant at every touchpoint. To improve the customer experience invariably means improving the search experience. As such, search is in prime position to become the core strategic tenet around which others are organized. Next, search marketers should break down these objectives with reference to their specialism. This will lead on naturally to the ways in which search can help, and the support required to deliver results. The specifics of the support required will vary depending on the business, however, this is a useful starting point for any organization. This provides a framework for preparing a forecast to demonstrate the impact search will have. The key thing is to be clear not only on what search can do for the C-suite but also on what exactly you need from them to get there. By attaching some numbers to this, it immediately becomes clear to senior executives why it is worth putting resources behind search marketing. With a clear idea of what search can achieve for the business, the next step is to consider the communication of your plan. The tips below should help any search marketer convey their strategy with conviction. Frame your message as the solution to a real business problem that the C-suite at your company is working hard to overcome. If you can use search to deliver on those all-important goals, the possibilities for collaboration will multiply. 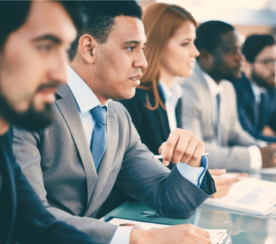 Catch-all terms like C-suite serve a useful purpose, but in reality you will be dealing with individuals who have different motivations and perspectives. Try to understand each person’s goals and their communication skill to ensure you can speak to them with impact. This will differ from the CEO to the CFO, and again to the COO. A significant challenge for a modern executive is not only the sizeable number of different disciplines they must deal with but also the jargon that tends to dominate each area of marketing. Search is certainly no different in that regard, so try to turn industry metrics into broader terms that everyone can understand immediately. The C-suite deals in facts and figures, so your narrative should be expressed in these terms. Make sure to practice any presentations before you meet, with someone who can point out any gaps in the numbers or logic. Whether you want to launch a new content campaign, implement large-scale technical changes, or get more investment for SEO resources, approach any communications with clear objectives in mind. Back this up with some measurable targets so you can show the benefits of putting resources behind search. Delivering better customer experiences, using AI to personalize messaging, and creating sustainable growth, are common to the C-suite and the search department. However, a new and shared perspective on what modern search marketing is will be required to turn this insight into something tangible. This starts with digging deep into the motivations and pain points of senior executives and explaining the business benefits of what you do, in a language that they can understand. Amidst so many pressures, both internal and external, search marketing can be a challenging discipline to approach. Search professionals must simplify that process by delivering the information that executives want to see, in a format they can use immediately to help meet their goals. In summary, business strategy and search marketing are natural allies. Those who realize this and act on it now can create more advanced and profitable strategies than ever before.